Language*: James Finlay Collins spoke English. [S252] April 15, 1901 Canada Federal Census, 101 Newbury Street, Boston, Suffolk, Massachusetts, USA. [S1111] 1911 Canada Federal Census, on-line. [S9] Births, Church Record, June 1977 to September 1944 St. Joseph's Church, Margaree, Records, page 80, line 21. [S489] Donald James MacFarlane, St. Joseph's Church Cemetery, S. W. Margaree, Row 4, plot 6. [S5] Marriage, Church Record, November 1884 to September 1935 St. Joseph's Church, Margaree, Records, page 100, line 1. [S341] Registration form to Gathering 2001 Committee, August 3, 2001, Sheet 58. Birth*: Donalda was born circa 1930. [S179] Mark Collins, Funeral Card, March 12, 1998 Donald James MacFarlane. [S166] Letter, # 207 Joan Perry to # 7 Donald J. MacFarlane, March 13, 1998. [S9] Births, Church Record, June 1977 to September 1944 St. Joseph's Church, Margaree, Records, page 70, line 10. [S489] Donald James MacFarlane, St. Joseph's Church Cemetery, S. W. Margaree, Row 3rd last, plot 4. 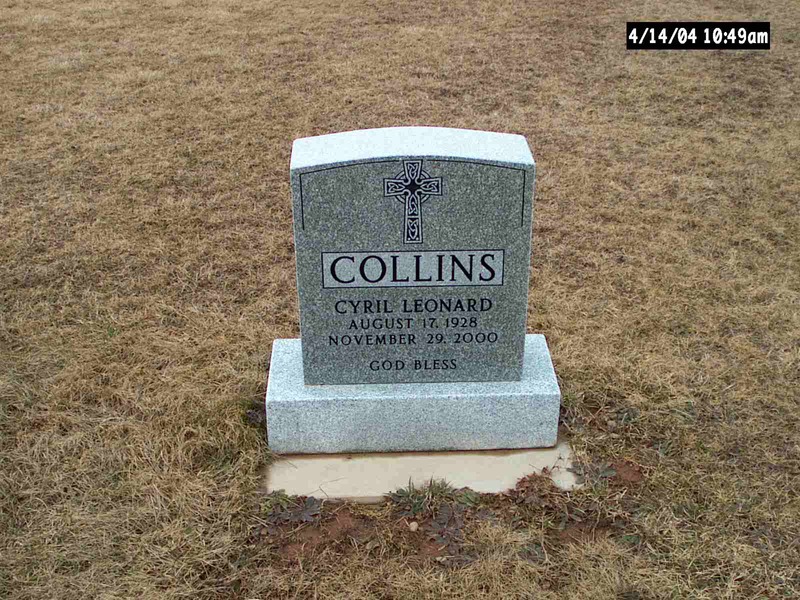 Collins, Cecil Angus Augustus - passed away in Inverness Consolidated Memorial Hospital on January 25, 2013. He was born on August 17, 1928 in Southwest Margaree. 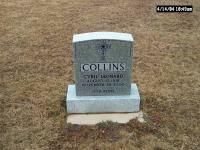 He was the twin of Cyril, and the son of Mary (MacFarlane) and James F. Collins. Cecil was predeceased by his wife, Margaret Kennedy; his parents, and his three brothers, Douglas, Alex Joe and Cyril. He is survived by Sandra Gillis of Scotsville, his daughters, Pauline (Paul) Boudreau of Dartmouth and Joan (Robert) Perry of Middleton; sister, Anne Marie (Ty) Watts of Oakville, Ont., and his grandchildren, Stephen, Ben, Caitlin and Lauren, and many nieces and nephews. He retired from the Motor Vehicle Inspection Division of the NS Department of Transportation in 1990. The family extends their heartfelt thanks to Dr. Mark Bennett and the compassionate staff of the Inverness Consolidated Memorial Hospital for their care and support in his last weeks. In accordance with Cecil's wishes, there will be no visitation. Funeral Mass will be celebrated by Father Doug MacDonald at St. Joseph's Church, Southwest Margaree on Tuesday January 29 at 2 p. m. Burial to follow in the parish cemetery. A reception will follow at St. Patrick's Parish Hall, Northeast Margaree following the mass. In lieu of flowers, donations in his memory may be made to St. Joseph's Parish, Southwest Margaree. [S9] Births, Church Record, June 1977 to September 1944 St. Joseph's Church, Margaree, Records, page 70, line 9. [S5] Marriage, Church Record, November 1884 to September 1935 St. Joseph's Church, Margaree, Records, page 70, line 9. [S22] Interview, Joan Elaine Collins. [S489] Donald James MacFarlane, St. Joseph's Church Cemetery, S. W. Margaree, Row 3rd last, plot 1. 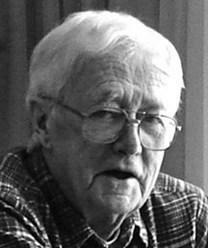 [S432] Obituaries from The Cape Breton Post Newspaper, Obituary of Cecil Angus Agustus Collins, January 27, 2013. [S489] Donald James MacFarlane, St. Joseph's Church Cemetery, S. W. Margaree, Margaret T. Collins.